62" or 15.2 hands is CORRECT! Us Kentuckians really know how to CIPHER don't we???? What team campaigning for the WGC used the advertising slogan "The Pony is now the Horse" ? The question earlier about the 5 year old. I think that was Kathy Brown and Ebony's Backwoodsman. Reve's Little Boy & David Landrum is CORRECT !!! Here's Reve with Jack Way in the saddle. The original owner of this World Grand Champion once offered to give him away for free. Who was he? Don't know but wish I had been there!!!!! Do you remember how his mane shook when he walked? Talk Of The Town is CORRECT! That question was probably a re-run, but I was at the Celebration in 1976 when Steve Hill carried the Flag on Talk of the Town. I remember Steve rode him on in the ring before the announcer had ever said a word. Talk was very old by this time and was barely stepping over a corncob. I wondered who in the world was this old man riding this old horse? The announcer told his story and I was intrigued. One of the great stories of the breed and one of the Celebration's most memorable moments. 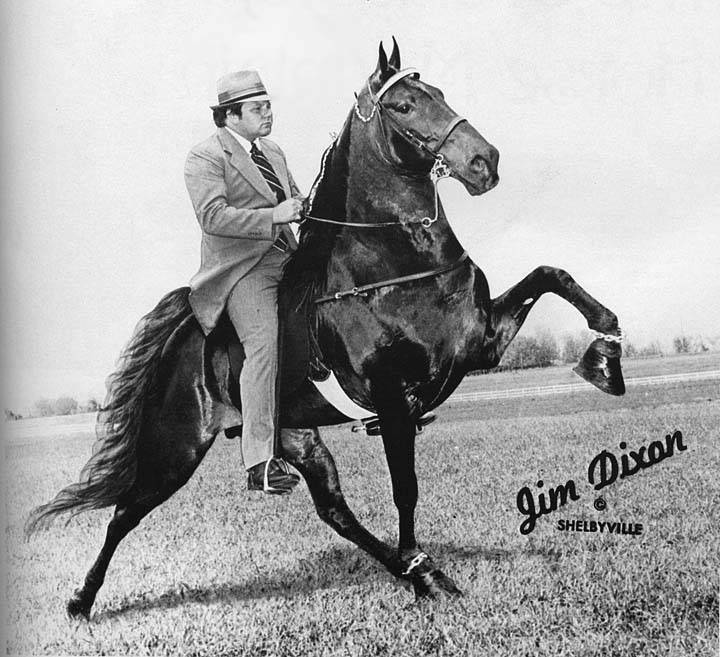 What horse was also known at one time as "Mr. Fine Boy" ? Senator........you are exactly RIGHT !!! According to my research, Reve's Little Boy was shown as "Mr. Fine Boy" while at the Conkle's in Florida. You might want to verify that with the Conkle family, to make sure my info is accurate. It is right Smitty.We have talked about it many times at the barn over the yrs. I mentioned it also the other day when we were talking about Reve on here. Thanks Senator. I'm checking out Reve's pedigree right now. Pretty interesting. Both of his Grand Dams, Merry McDonna & Kit Lester were not registered horses of any breed, it seems. Also of note, "Curlee's Spotted Allen" is also on the Dam side. As I recall, Reve's breeding career was pretty unspectacular. Most of his few colts were small and racky. 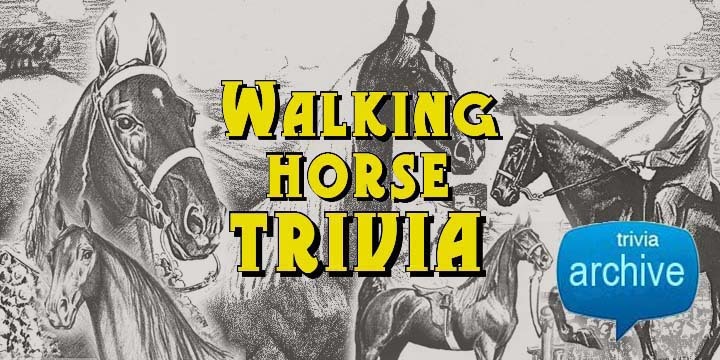 Name a Walt Disney movie that shows footage of a Tennessee Walking Horse being shown in a horse show. Remember it well. Everett lives about 8 miles from me. He is still healthy, vision about gone tho. He was training for CC Turner at that time. Everett's son Dennis works with Ernie Buggs at the Paul Mellon Farm. Besides his large size, what else was UNUSUAL about Midnight Sun? CORRECT! Black TWHs were scarce in those days. "At that time (1935-1947), most Tennessee Walkers were sabinos. Conservatively marked black was then rare in the breed; news articles of the day commented on Midnight Sun’s ‘unusual’ color." 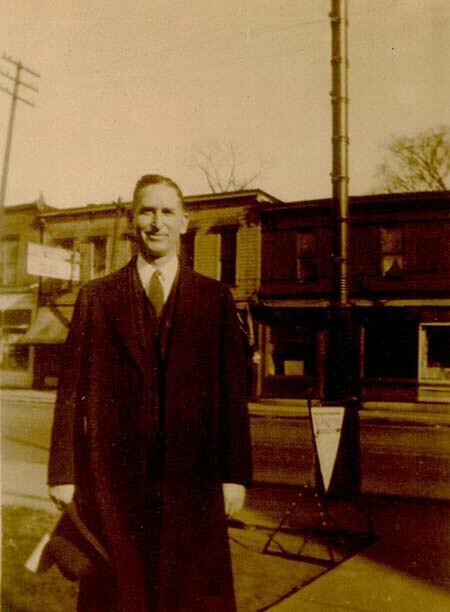 This widely re-knowned preacher, successful Tennessee Walking Horse owner and judge attended the Celebration regularly from 1939 to 1965. Who was he?